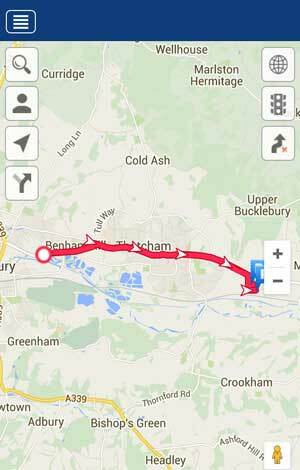 The Meta Trak range of GPS tracking systems are unique within the UK market. It combines the mandatory requirements set out by Thatcham and meets the strict guidelines pertaining to Category 6 and Category 5 criteria. 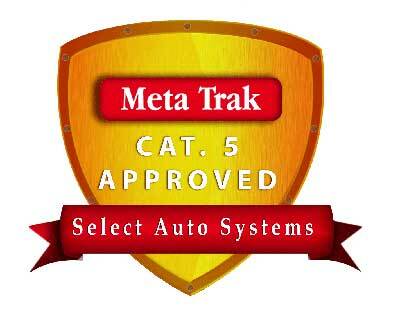 Recently launched is the new VTS category, Meta Trak is the first company to produce a product for this category, adhering to the new Thatcham vehicle tracking systems criteria of October 2016. They offer usability unsurpassed by any other vehicle tracking product. 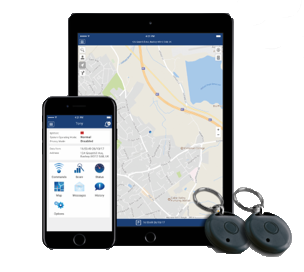 The Meta Trak range offers more than just a stolen vehicle tracking; also included throughout the range is a feature packed user friendly smartphone app and web interface. Meta is one of the world’s largest telematics manufactures with around 4 million devices globally. These reliable and exceptional stolen vehicle tracking products are now available in the UK. All Meta Trak devices come with the first year’s subscription included. This can be upgraded to 3 years prior to installation. By having the subscription included it ensures the tracking unit is live as soon as it is fitted. There are no additional costs for the App, commands sent via the app or alerts sent from the tracking unit. Get in touch with us now for more information about MetaTrak systems. Our specialists can fit trackers on locations throughout the UK, including London, Surrey and the surrounding counties. The complete Meta Trak range is on one platform, so whether you have a Meta Shield, Meta VTS or a Meta Trak 5 the user interface remains the same. You can also have multiple vehicles on the app (100 max) so it is ideal for private individuals, families, car collectors and small fleets. 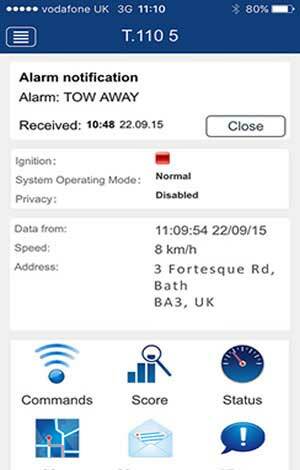 All the products in the range can be interfaced with your car alarm so if triggered you will receive an alert via the App and email (vehicle dependent and at extra cost).